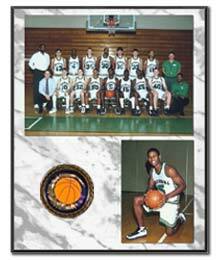 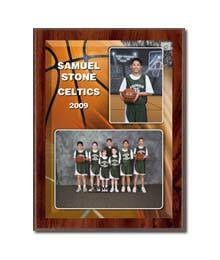 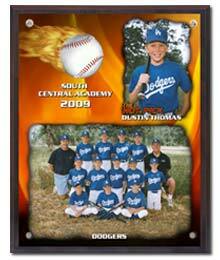 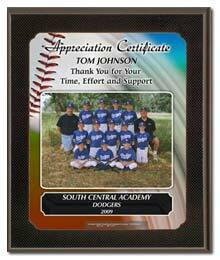 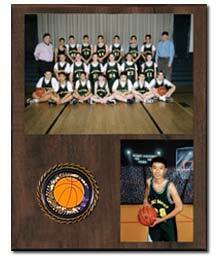 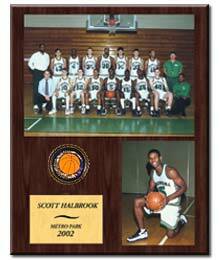 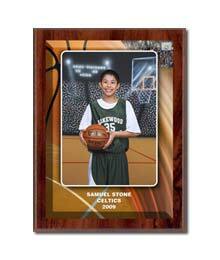 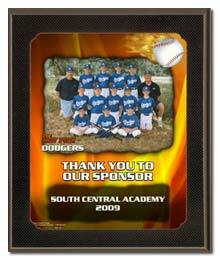 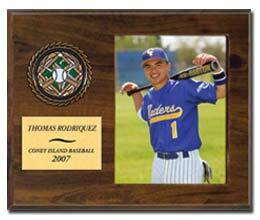 We offer Player Plaques and Coach/Sponsor Plaques! 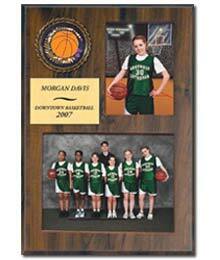 These are high quality, attractive plaques and they come fully assembled. 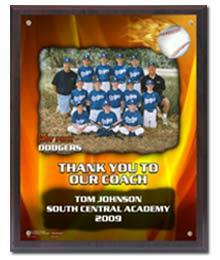 They are available in several different styles from traditional to the latest in digital technology. 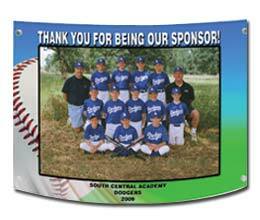 Appreciation Prints are just another way to show thanks to a coach, team mom or sponsor. 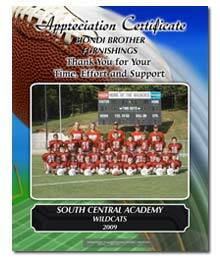 Print sizes are 5x7 and 8x10. 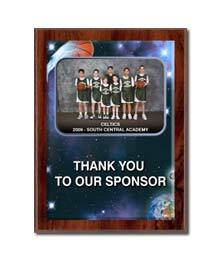 For other sizes, please inquire for pricing. 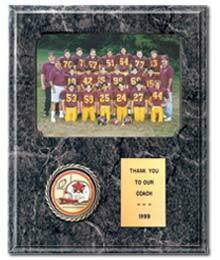 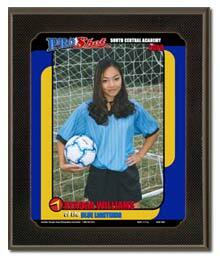 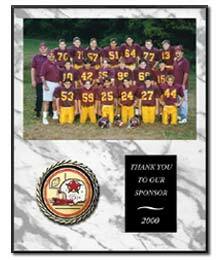 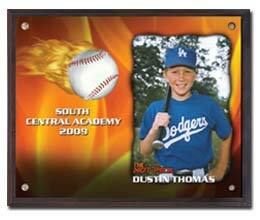 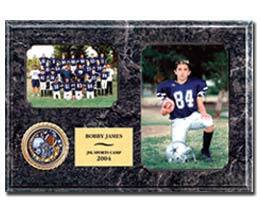 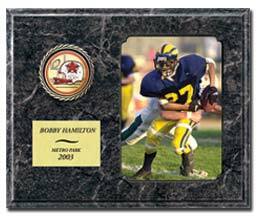 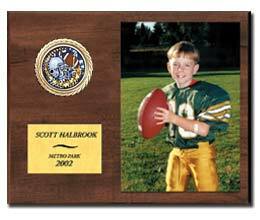 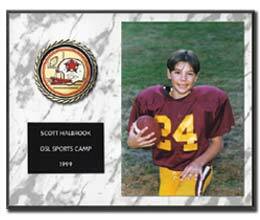 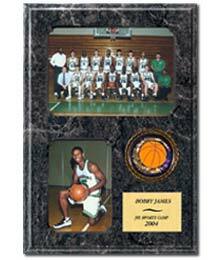 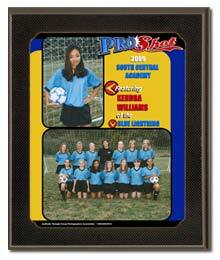 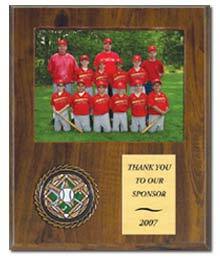 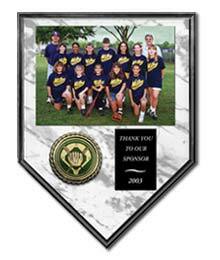 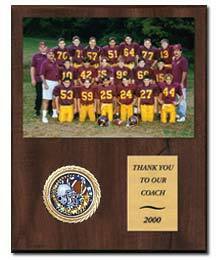 Coach/Sponsor Plaques: Available with either generic or customized coach/sponsor names. 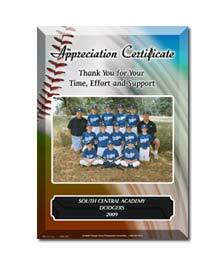 Appreciation Prints: Available with generic or customized names. 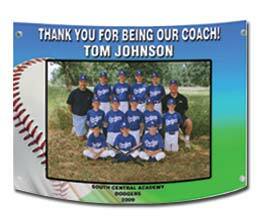 Curved Acrylics: Holds a 5x7 print that is included. 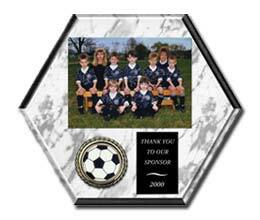 Available with generic or customized names.